This lovely cat balloon is so much fun. 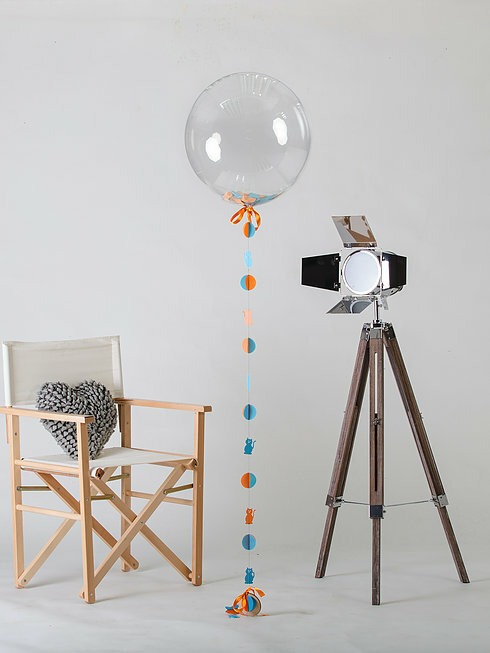 Filled with blue and orange round confetti it makes a fabulous gift. 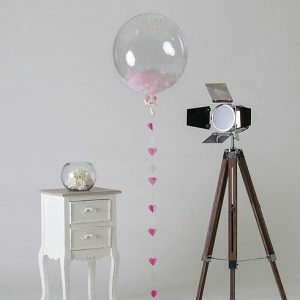 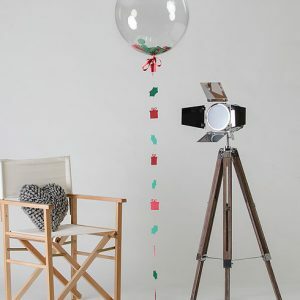 The balloon arrives in a sturdy cardboard box and will float out gently giving it that wow factor.